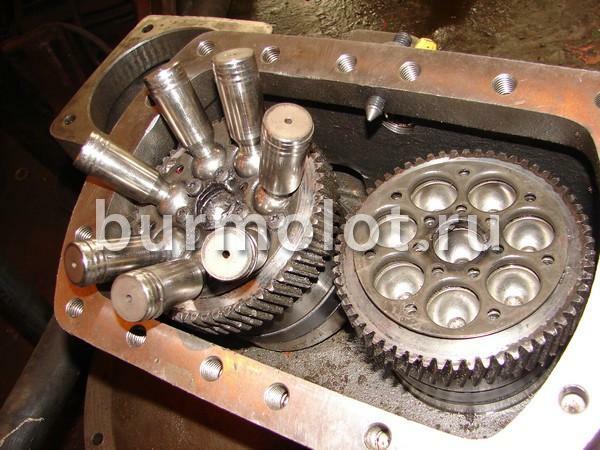 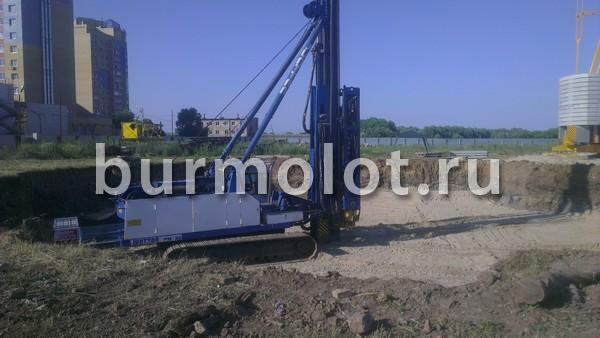 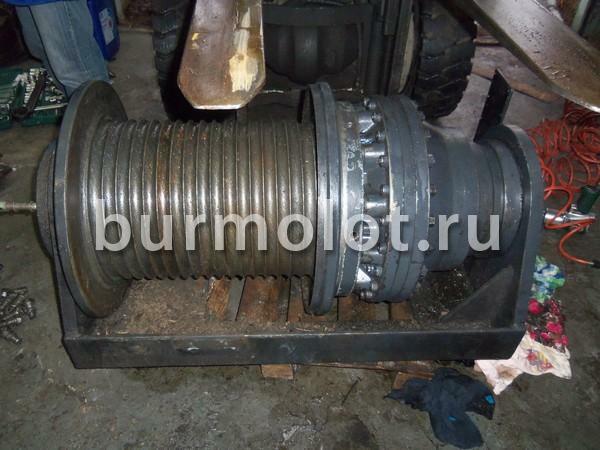 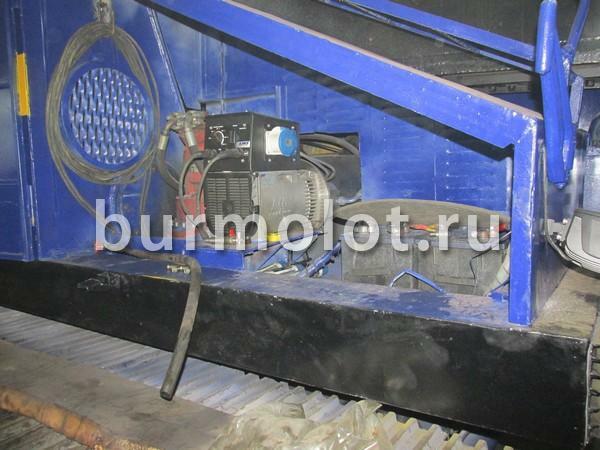 The company “BUR & Molot” offers high services for repair of piling and drilling equipment, hammers, vibratory pile hammer in Russia and CIS countries. 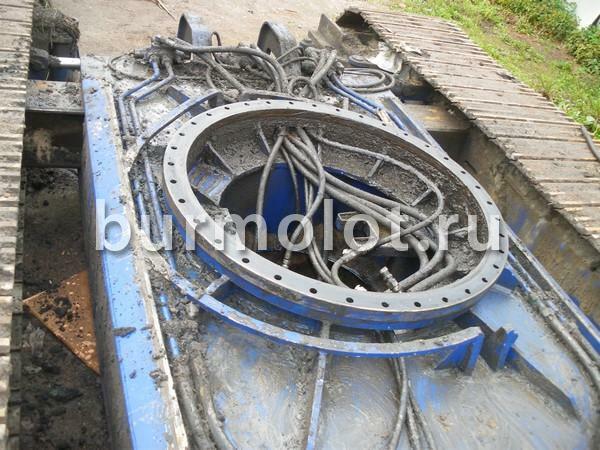 Many years of experience in the diagnosis and repair of a complex foundation building technology, the availability of specialized equipment and highly qualified engineers – allow you to perform any kind of work in a short time. 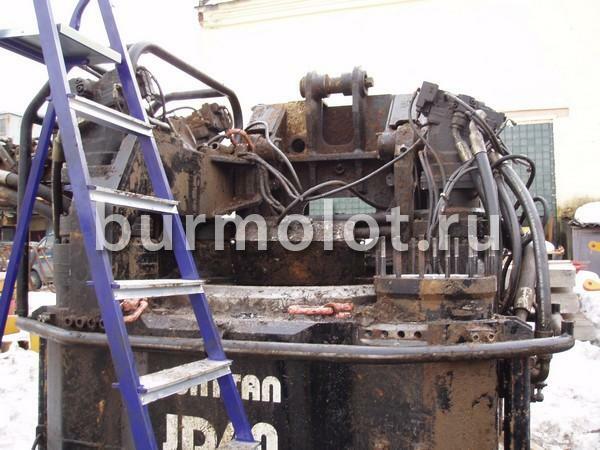 Our experts are ready to start any type of repair: current, major, urgent, to carry out service maintenance or upgrading of equipment. 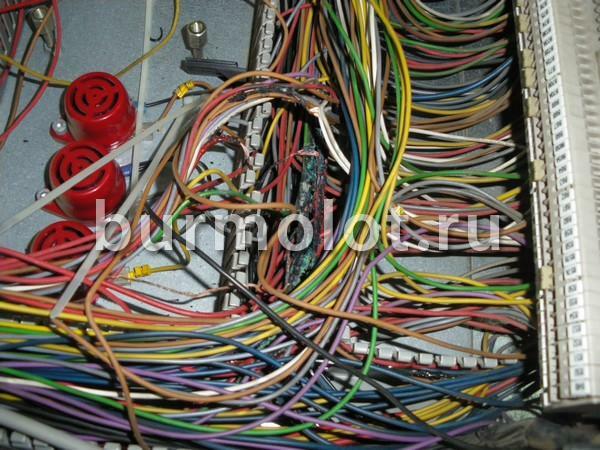 Rapid response and effective technical solutions – these are the main qualities of our company. 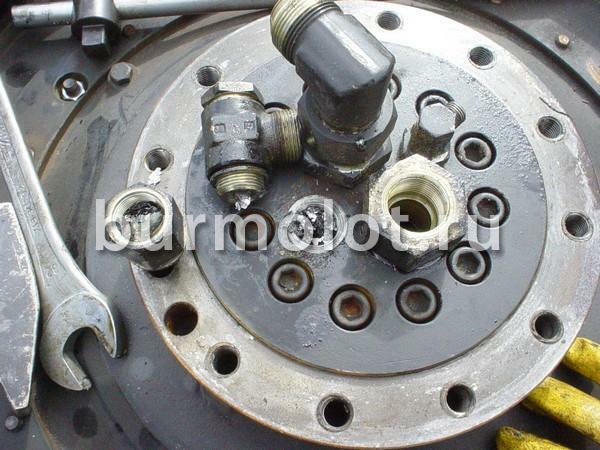 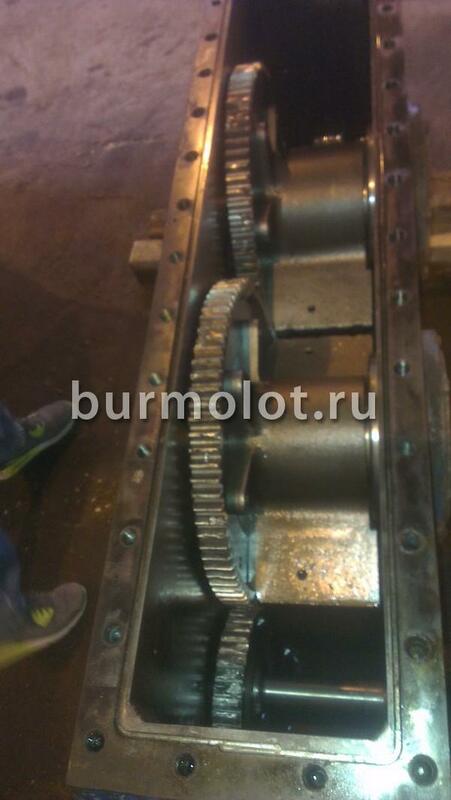 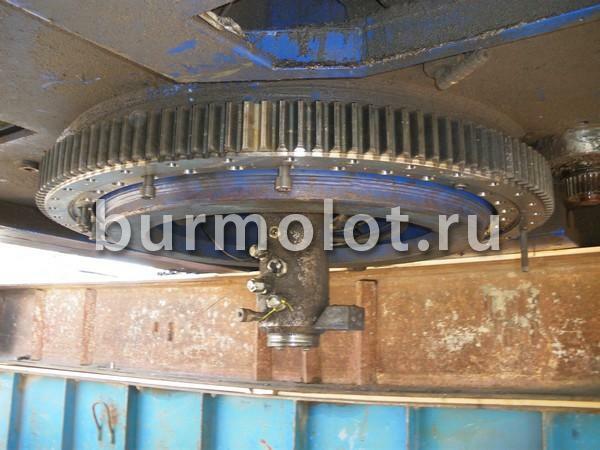 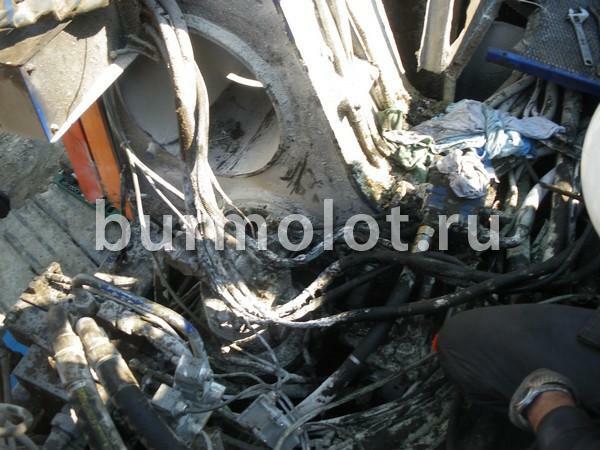 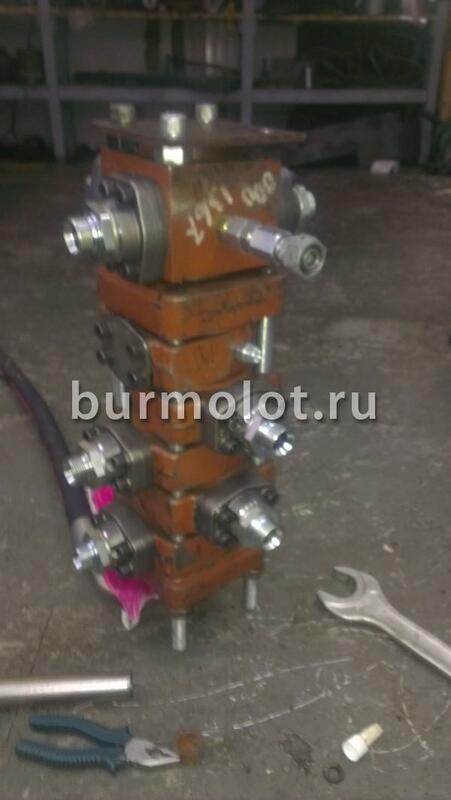 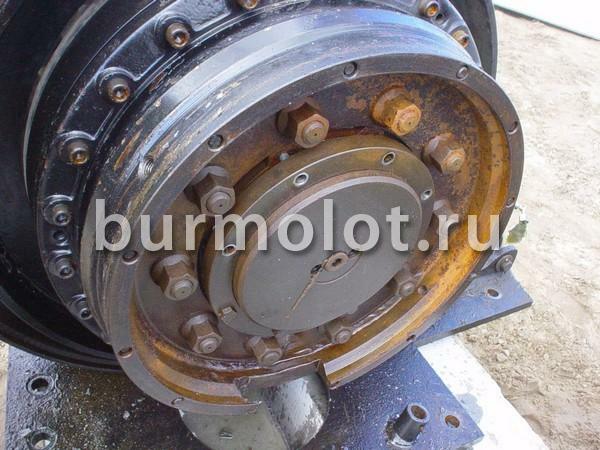 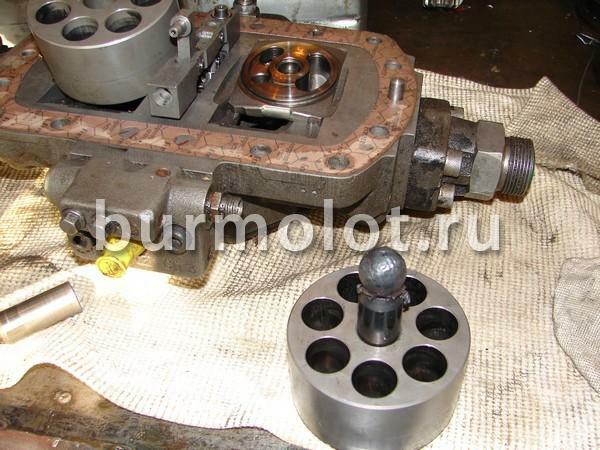 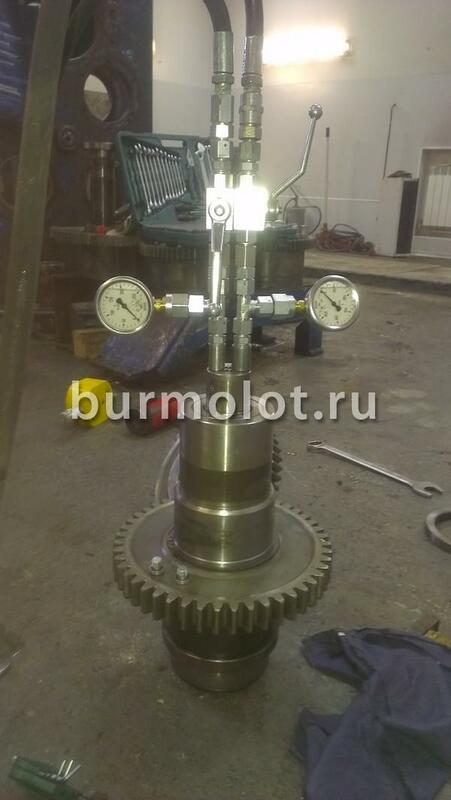 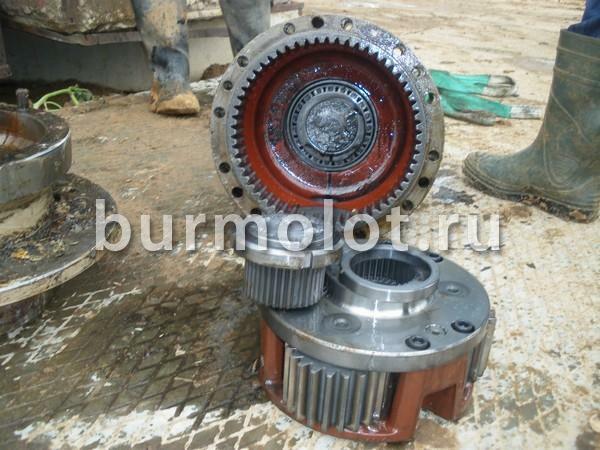 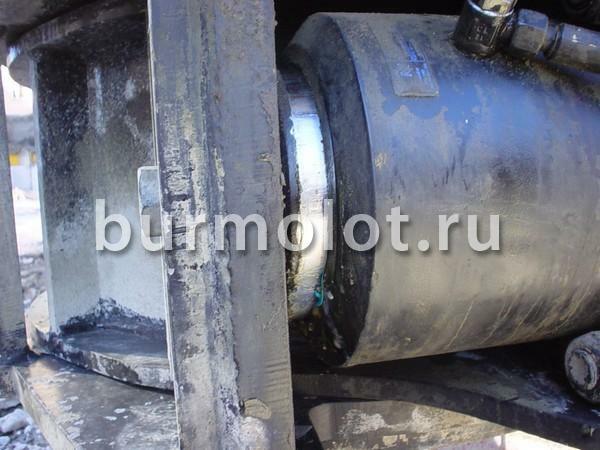 LLC «BUR & Molot» implements repair following piling and drilling equipment: Junttan, Bauer, Soilmec, Casagrande, Liebherr, ABI, Banut, Delmag, PVE, Fundex. 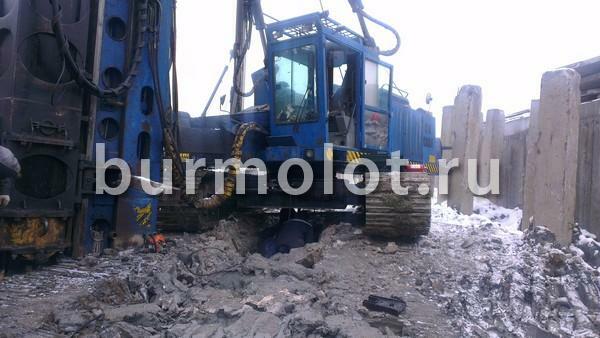 We carry out servicing of piling and drilling equipment of any complexity. 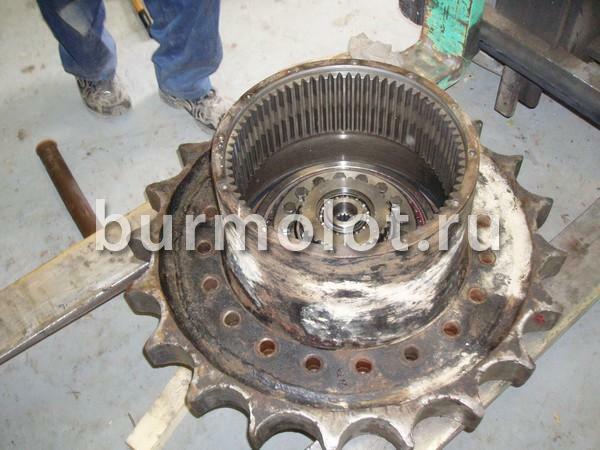 We are always promptly respond to your problems and offer the most effective solutions.